The West District Cross Country Championships at Bellahouston Park last Sunday produced some fine competition in difficult underfoot conditions after the recent heavy rain. 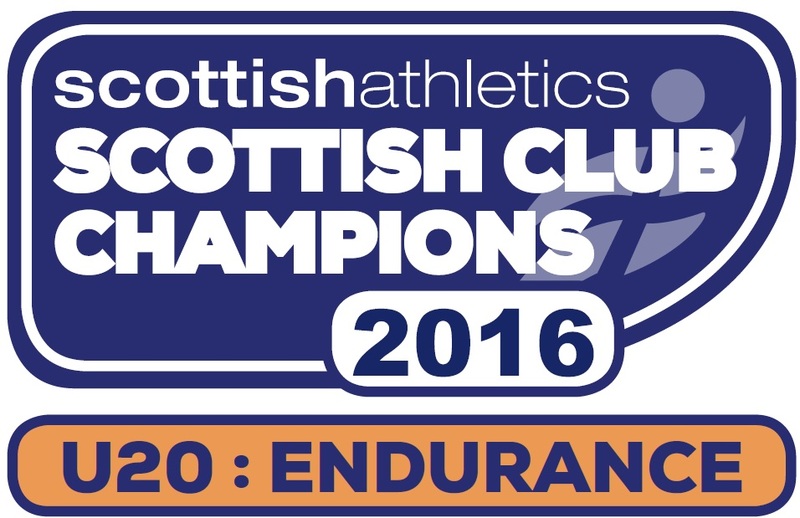 Kilbarchan Athletic Club boys were on form, winning two individual and 2 team Gold medals. Jack Patton won the under 13s race in 12.17 and good support from Lewis Hannigan and Cameron Hunter also ensured team Gold. Kilbarchan boys dominated the under 15s race, remarkably with 6 runners in the top 10, Cameron Wright winning in 15.12, just ahead of Andrew MacAngus and with David McNair 5th,the club won Gold. Also top ten were Michael Simson 6th, Cameron Corrigan 7th and Craig Kennedy 9th. Kilbarchan won Silver in the under 17 boys race with Sam McNair 3rd and good support from Josh Hendry and Conor Thomson. 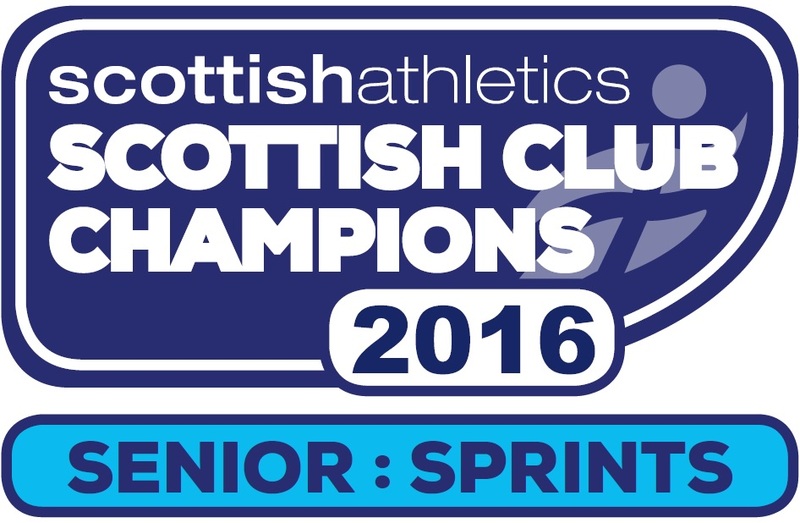 For the under 20 men, there were good runs from Ewan McKerral 5th and Scot McLardie 8th. Kilbarchan girls also showed good form starting with Alisha Sivell second in the under 13 girls race and in the under 15 girls race, Leona Murray finished strongly for 3rd with Eilidh Gibson 6th and good backing from Kim Crawford earned the team Silver. Under 17girls also won team Silver with Laura Stark 2nd well supported by Iona Miller 7th and Rona Tytler 10th. Sarah Dempsey showed good form to come home 2nd in the under 20s race while Christina Rankin was best placed in the Senior events, finishing 4th in the Ladies race.